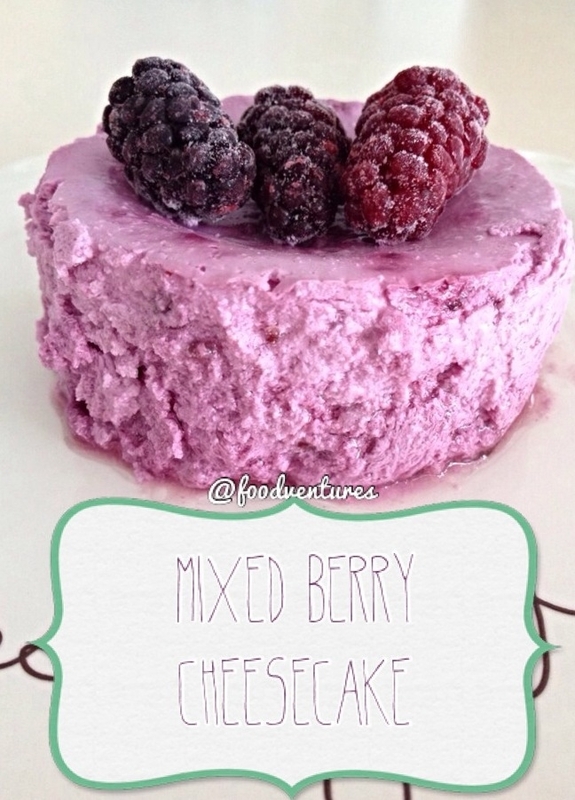 This yummy berry single-serve cheesecake is the perfect spring inspired treat. Combine all ingredients in a small ramekin.bake at 350 degrees F for 35 minutes. Let it cool completely. Best eaten cold.